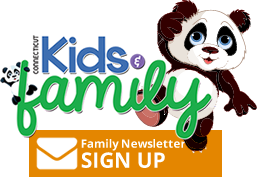 Our mission is to provided safe, qualtity as well as educational childcare at more affordable prices for families! 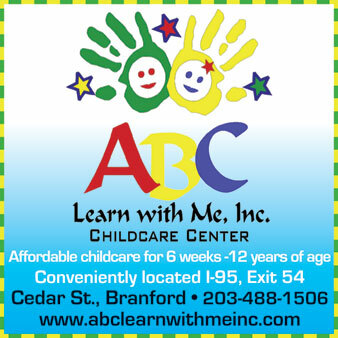 At ABC Learn with Me, Inc. childcare center, we consider it our privilege to accompany children as they embark on a journey of growth and exploration. In our full-service programs, children 6 weeks to 12 years of age, will experience a world rich with discovery, enhance cognitive, social, physical and emotional well-being guided by skilled and sensitive teachers who celebrate each child's individuality. We have a loving staff, and friendships that begin in infancy. Children who come to ABC Learn with Me, Inc. childcare center build a strong foundation for a lifetime of learning. We recognize that a child doesn't come to us alone, rather, as a member of a family. We encourage dialogue with you about your child and our curriculum, care giving practice, guidance, and all events. We welcome your participation in the center and invite you to become involved in whatever ways you would like or are able to.